In the Breckenridge, Colorado real estate market, there are a wide variety of Breckenridge condos for sale. 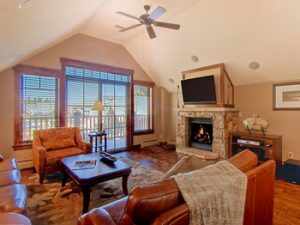 Whether you’re considering a Breckenridge ski-in/ski-out condo, a property within walking distance to Breckenridge’s historical Main Street, or a Breckenridge condo with sweeping ski area views, there are many options while searching for your ideal fit. Given the proximity of town to the slopes, there are many options within a minute’s walking distance to the chairlifts or gondola. We are here to help in narrowing down your search for your ideal mountain getaway. If you find something that you like, let us know, and we can go preview that property in person. With 20 years of combined real estate experience, we can help you make an informed offer using market and sales information, negotiate the best price, and explain the purchase and closing processes. You can always start your Breckenridge condo search right here online – let us know if you have any questions!